Hardwood floors add a touch of class by making any room more elegant. 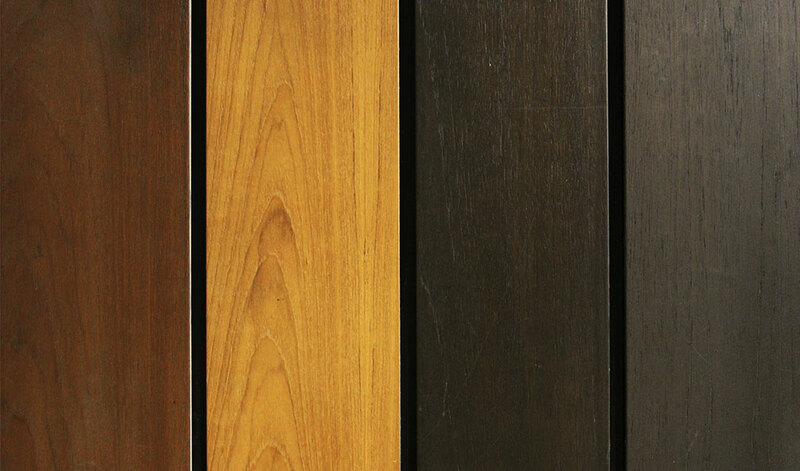 The beauty of wood will never look tacky or outdated, and they improve a room's acoustics and insulation. Hardwood adds value to your home. 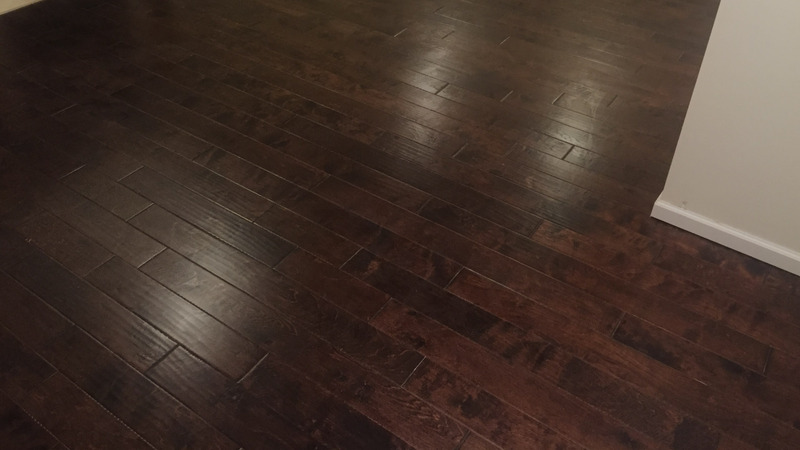 They are increasingly popular these days, and adding hardwood to your home will impress buyers and increase your home's overall value. 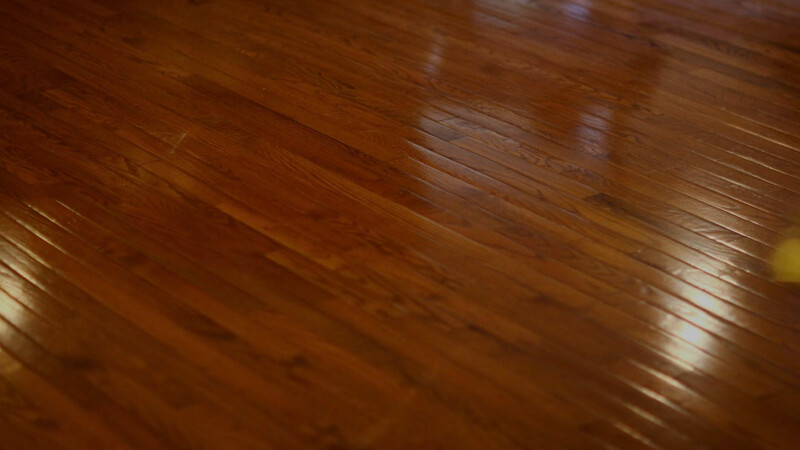 Hardwood is incredibly easy to clean and low maintenance. A quick sweep followed by a little mopping and your floors will be sparkling. And best of all, they don't trap dirt, dust, and allergens like carpets do, so you don't need to worry about having those things lingering in your home. The classic, elegant look of hardwood is being chosen more and more often by homeowners in Missouri and Illinois, and for good reason. It is strong, beautiful, and with just a little care will last for the life of your home. 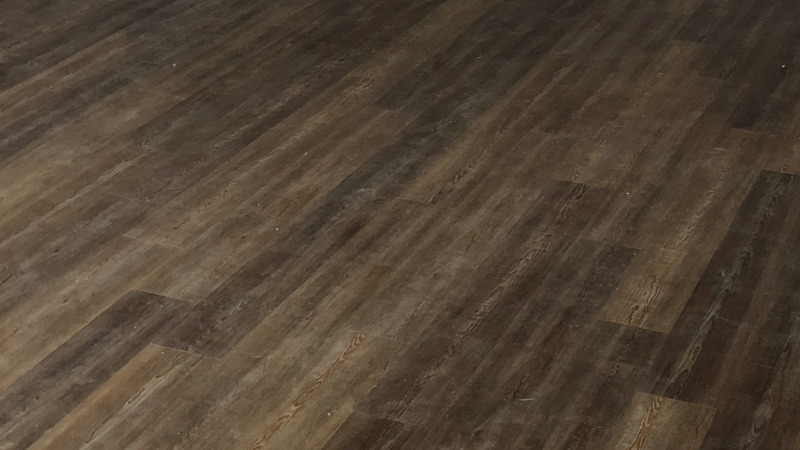 If you'd like to add hardwood to your home, call us today for a free in-home measure and estimate.